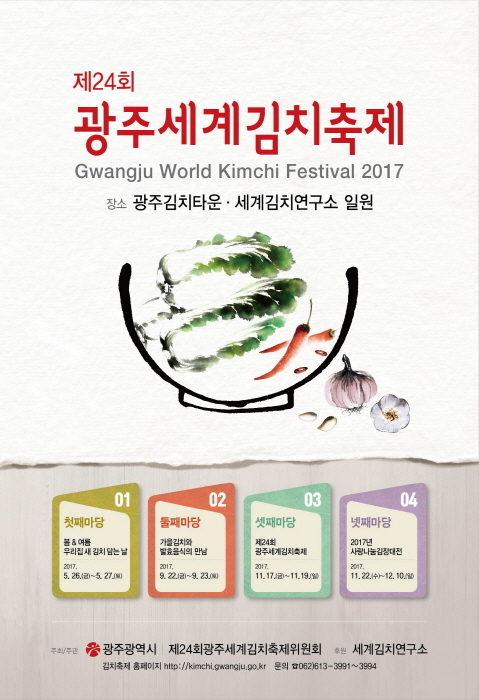 Gwangju International Kimchi Festival is held to promote one of the famous locally produced specialties, Kimchi. 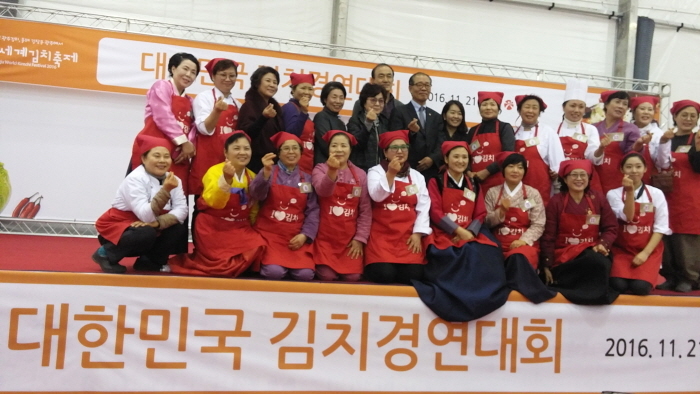 The nation's singular Kimchi themed park, Gwangju Kimchi Town is the venue for diverse kimchi-related programs like cooking experience, art gallery, kimchi market, and other entertaining events. 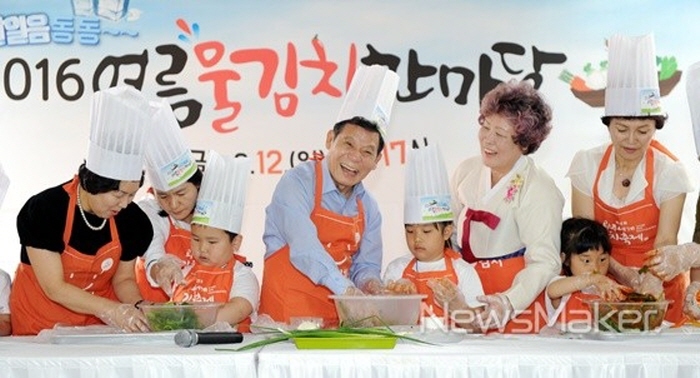 Also, the Presidential Prize will be awarded for the ‘Kimchi Master Competition’ held along with various hands-on programs. 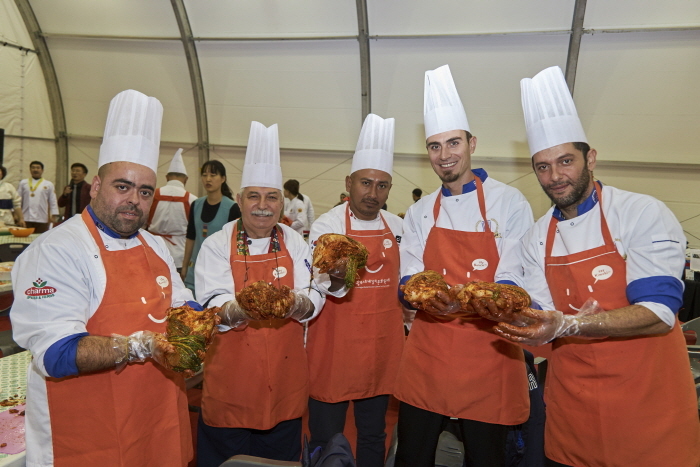 Participants can take home kimchi that they made themselves at the festival. 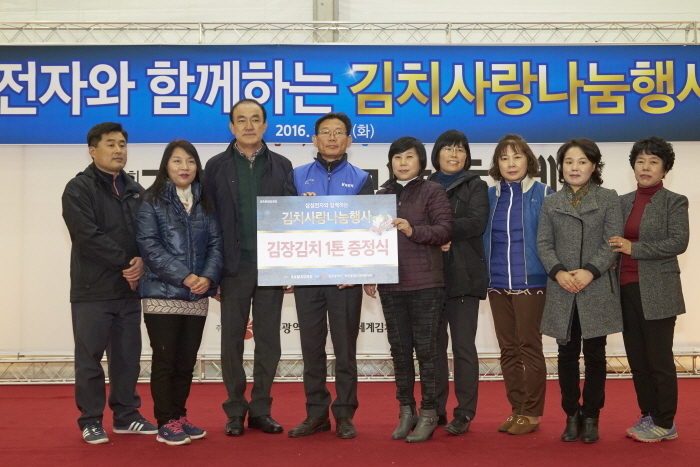 From Yongsan Station or Seoul Station, take a train to Gwangju Station. From Gwangju Station, take bus Yongbong No. 83 or a taxi to Jungoe Park (중외공원). From Seoul Central City Terminal or Dong Seoul Terminal, take a bus to Gwangju. From Gwangju Bus Terminal, take bus Sangmu No. 64 or a taxi to Jungoe Park.